Youth Arts New York is a 501(c)(3) tax-exempt public charity registered in the State of New York. Donations are tax-deductible to the extent permitted by law. 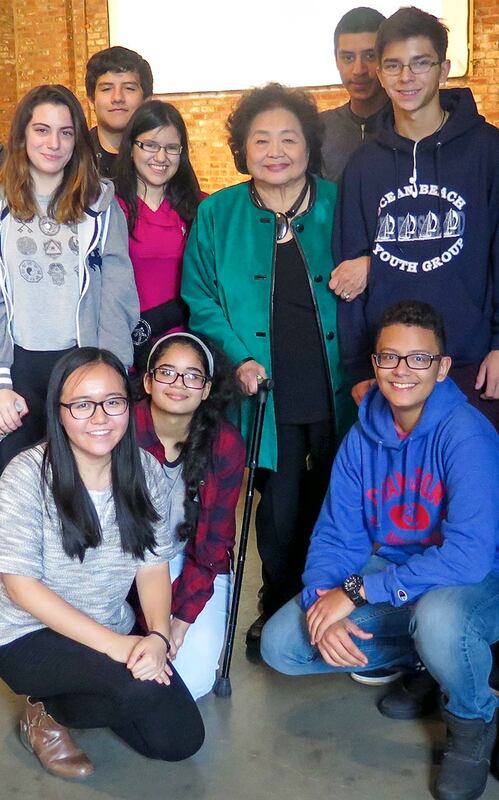 First of all, I want to thank the Hibakusha for coming to New York, and meeting with our high school students. The work you do is so incredible – it is a gift, really, telling your stories and your experiences to the young, so they can see the reality of what you survived – the horrors of nuclear war. The students learn to take their places as guardians of your memory, what you call the Responsibility of Remembrance. You offer yourselves as living, loving proof, bringing the truth of your lives to children who could not know what it is to live through such violence. As time passes, as the memory of the war dims, your work is ever more important. Your words must reach the ears of the young, so that they, through you, can bear witness. Your work not only honors the past, it also honors the future – as the consequences of nuclear war affect not only those who live through the attack but also future generations. More than offering stories of darkness and suffering, you offer hope for a nuclear-free future, a future of peace. Your visit and work with students are an act of great love, a love born in pain, but strengthened through force of will and commitment to life. I thank you for your steady work for peace. I love you. Youth Arts New York gives a special Thank You to our long-time supporter Patricia Bess Kendall, October 4, 1945 – August 4, 2009. 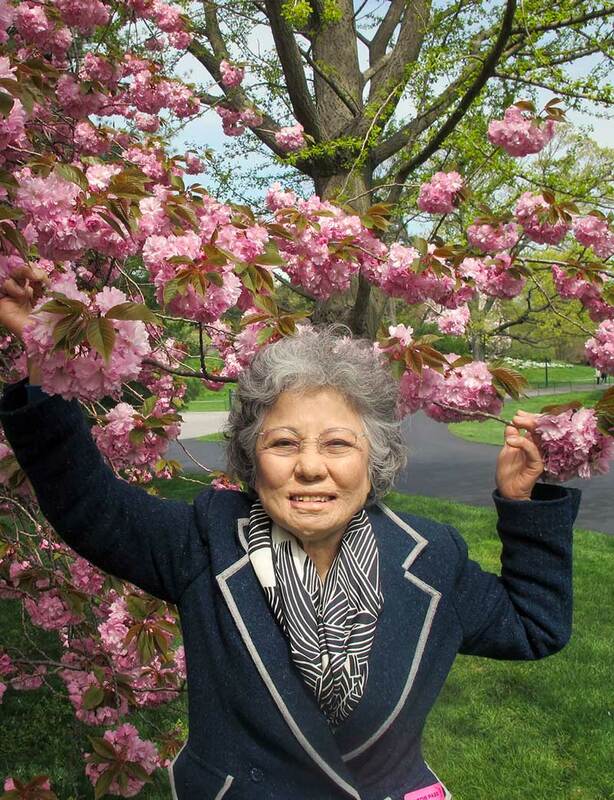 Her career spanned over 35 years as a medical social worker, ESL instructor and residential group leader. Bess traveled extensively, living and working in Mexico, Peru, the Himalayas, Europe, China and Indonesia. Bess’s tenacity, love of life and robust sense of humor will never be forgotten.